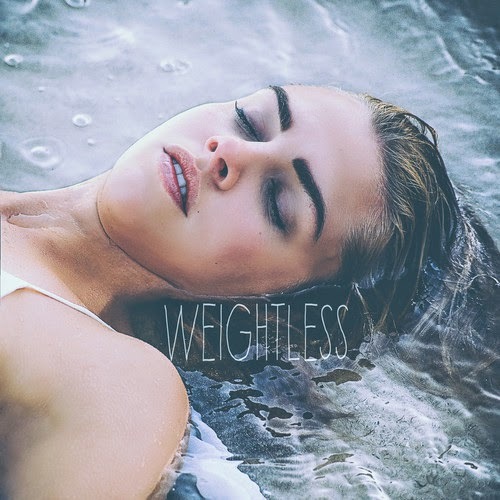 “Weightless” is the debut single from Australian Electro-Indie Pop duo Grand Pavilion and was written, recorded, and produced entirely by the duo (Tom Hunt and Stu McNair). It's the first single from Grand Pavillion's debut EP, Secrets, which will be released later this year. If the EP's as good as the lead single then it won't stay secret for long! "Weightless is a beautiful song.